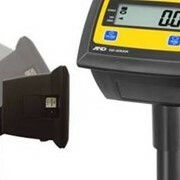 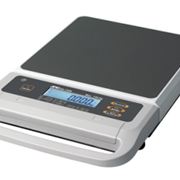 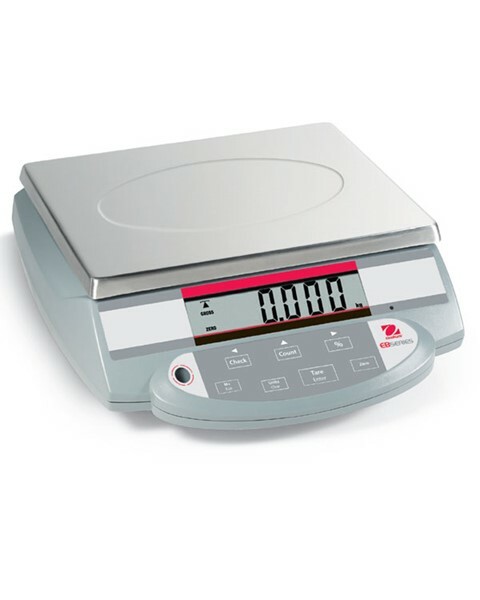 The OHAUS EB Bench Scale is a multi-function weighing scale designed as a cost-effective, high-performance equipment for a multitude of light to medium industrial applications. 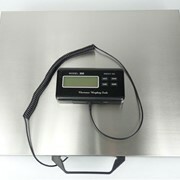 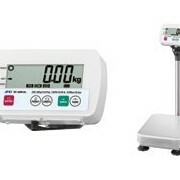 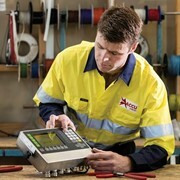 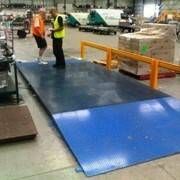 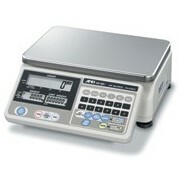 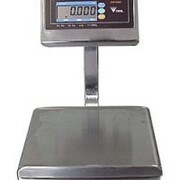 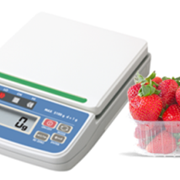 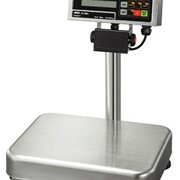 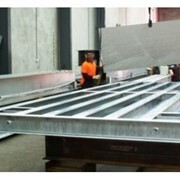 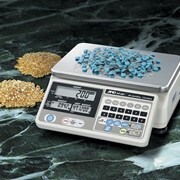 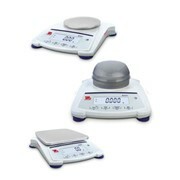 Four weighing units: kg, g, lb and oz. 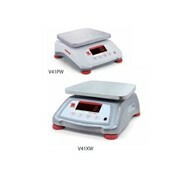 Offers versatility, portability and dependability in one affordable package.